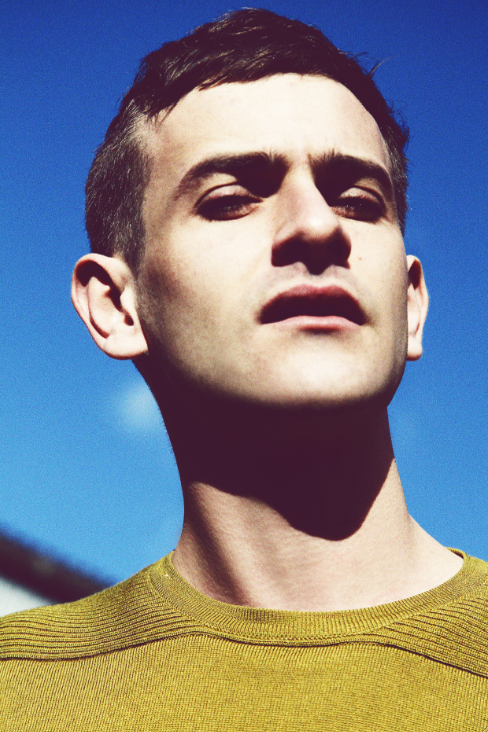 There’s not much to go off of when searching for Josef Salvat, but I can tell you his smooth and addicting debut release, “This Life” (via Purple PR) is incredible… which is apparent, as it quickly shot to the top of music blog charts. According to Disco Naivete, who introduced the blogosphere to this new electro pop-lad, Salvat hails from London. Though from what I gather, he’s Spanish, also lived in Australia, studied law, and ….that’s really all anyone’s got! Written by Colleen "Coco" Corkery Posted in Electro-Pop, Hype-worthy	Tagged with Josef Salvat, Josef Salvat - This Way, Purple PR, Stream Josef Salvat - "This Way"